Marina Chaccur holds a degree in Design from Fundação Armando Alvares Penteado, an MA in Graphic Design from the London College of Communication and an MA in Type and Media from the Koninklijke Academie van Beeldende Kunsten. 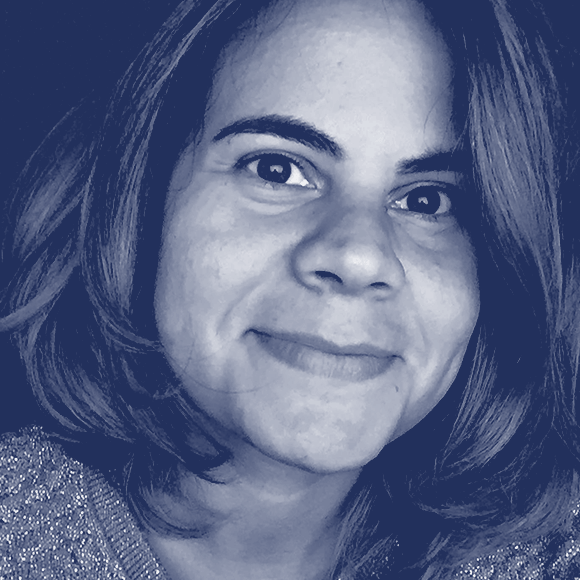 She taught at a few of the major Design bachelors in São Paulo and is continuously involved in conferences, lectures, workshops and exhibitions worldwide, having served as a board member for Association Typographique Internationale from 2010 to 2016. She is living in The Hague, working at her studio, Marina Chaccur Designs and at Type Network.